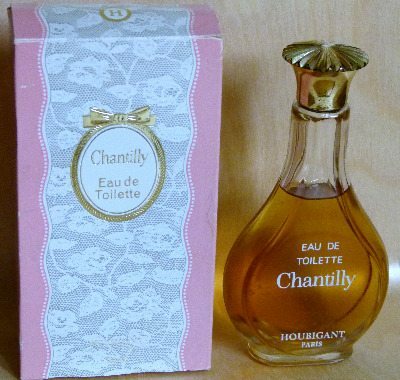 Old (well preserved) Chantilly is gloriously gorgeous right from the first sniff. It was never made in France though, this was a post-WW2 US creation. In America they say shan-tilly. In France it's more like shore-tee-yee. It's not important how you say it, just that you give this underated masterpiece a try.